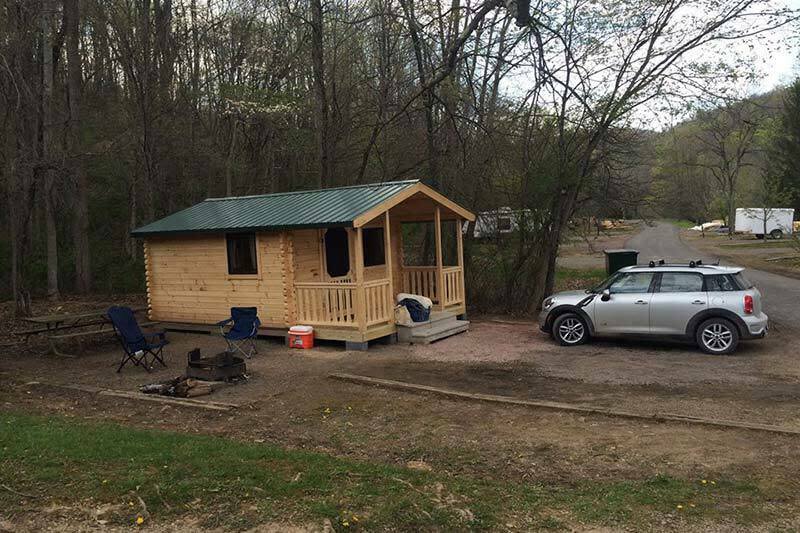 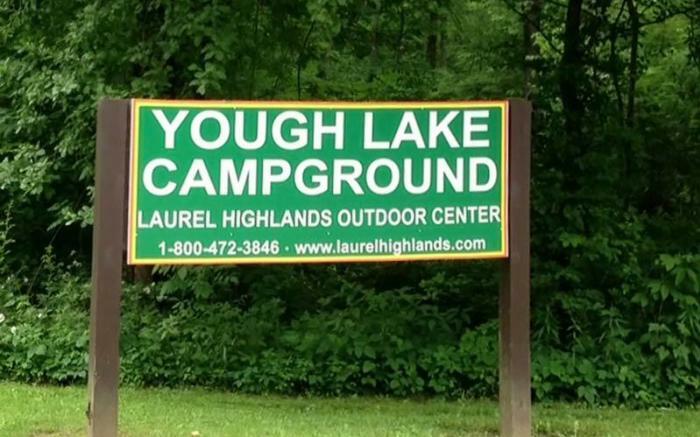 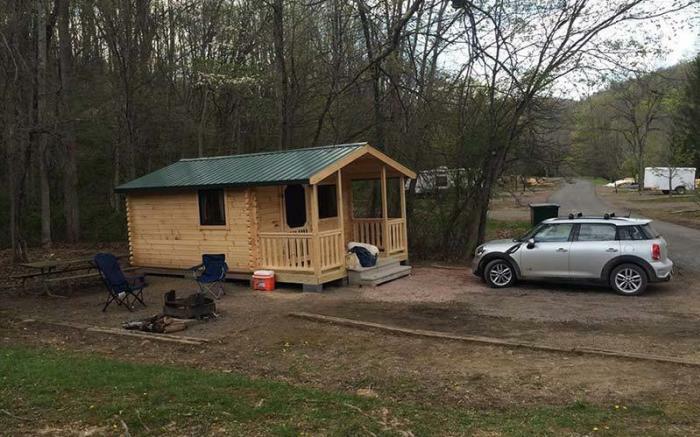 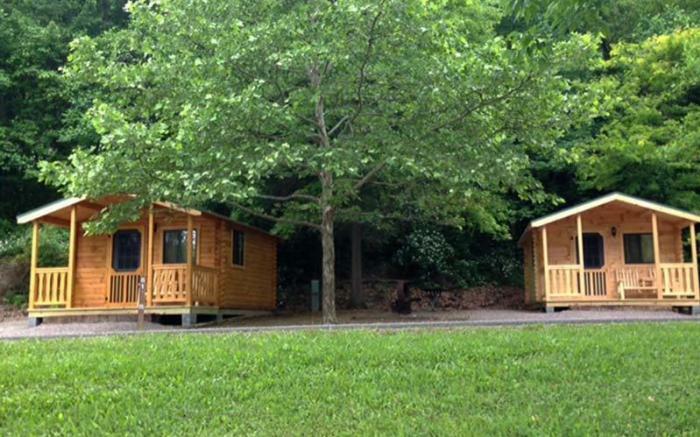 Yough Lake Campground is located directly on the Youghiogheny River Lake, in the heart of the Laurel Highlands. 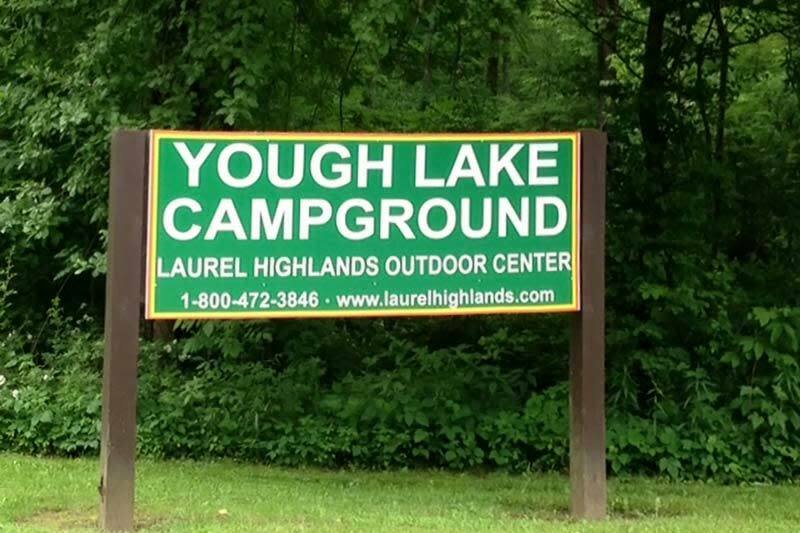 Yough Lake Campground is a large campground featuring a wide variety of sites including lakefront sites, standard electric sites, walk-in tent sites, and one room cabins. 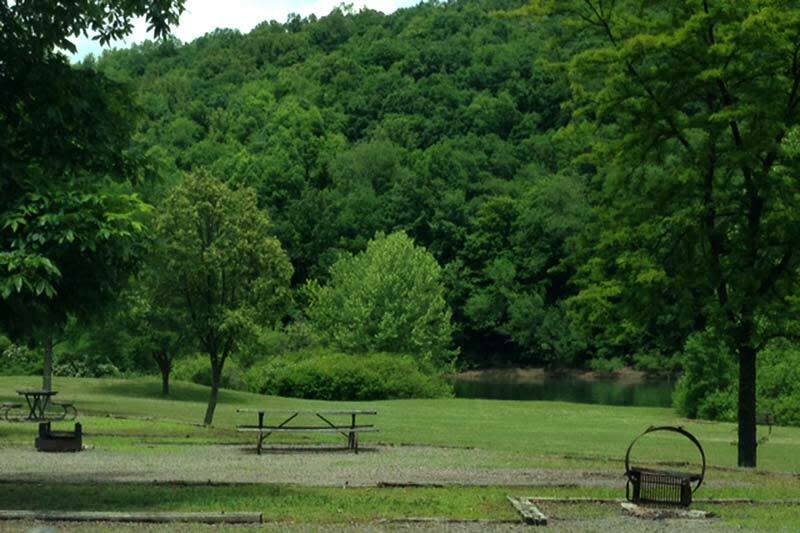 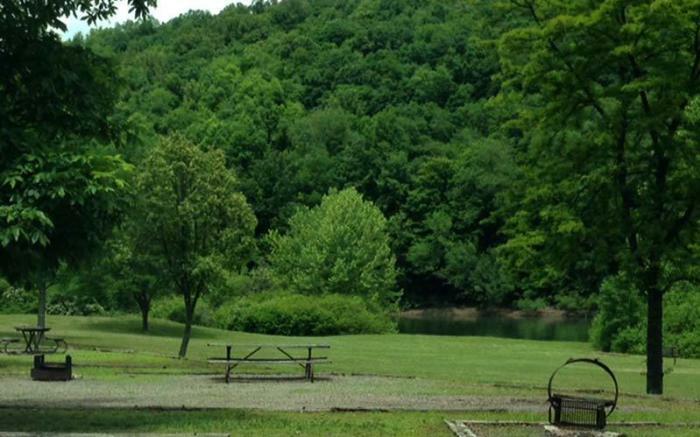 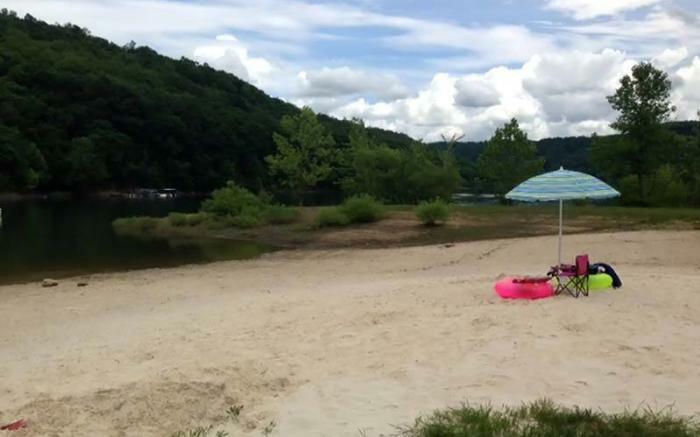 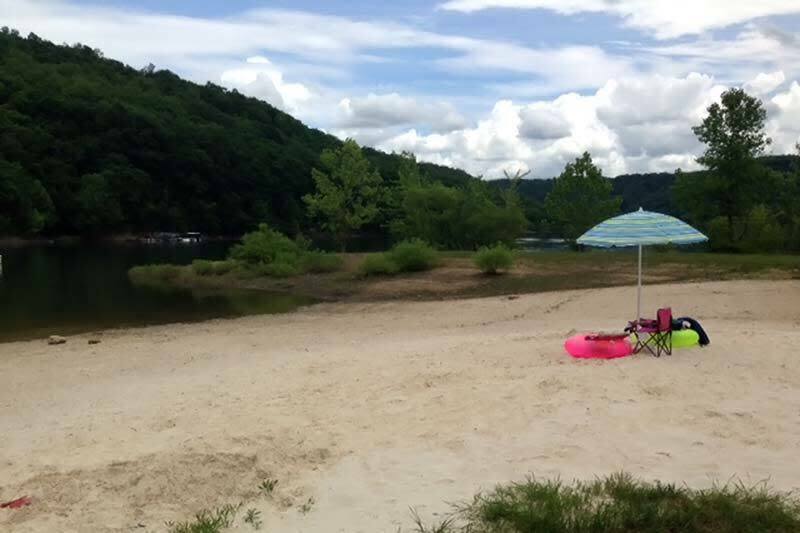 Yough Lake Campground also offers a lakeside swim beach, an amphitheater, and a playground. 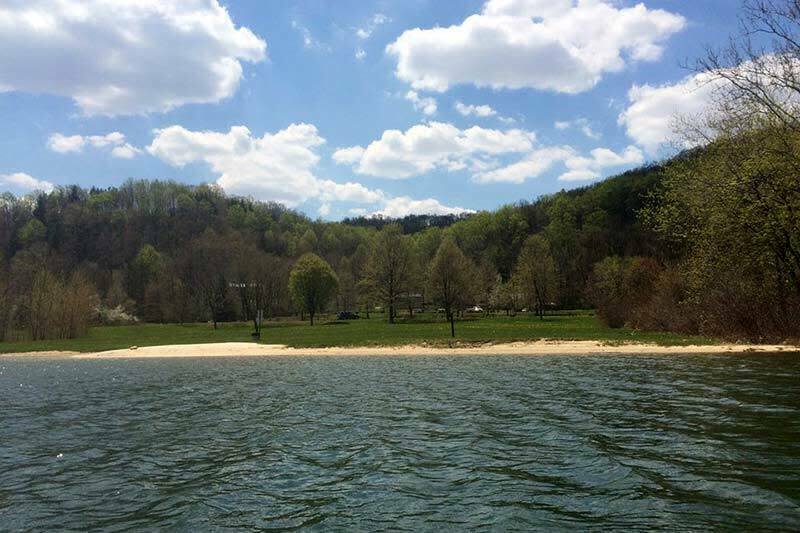 The campground is perfect for boating enthusiasts. 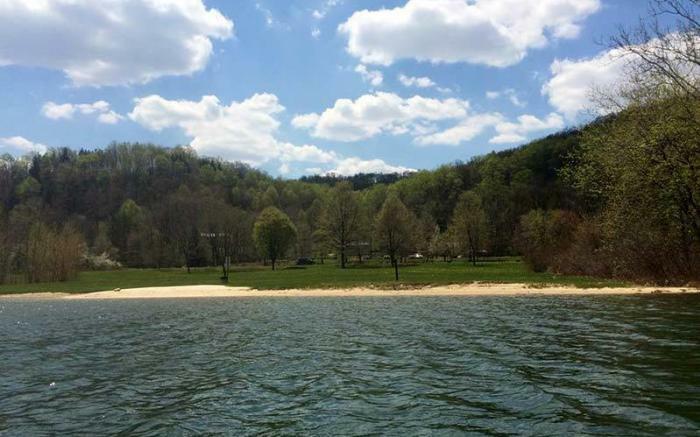 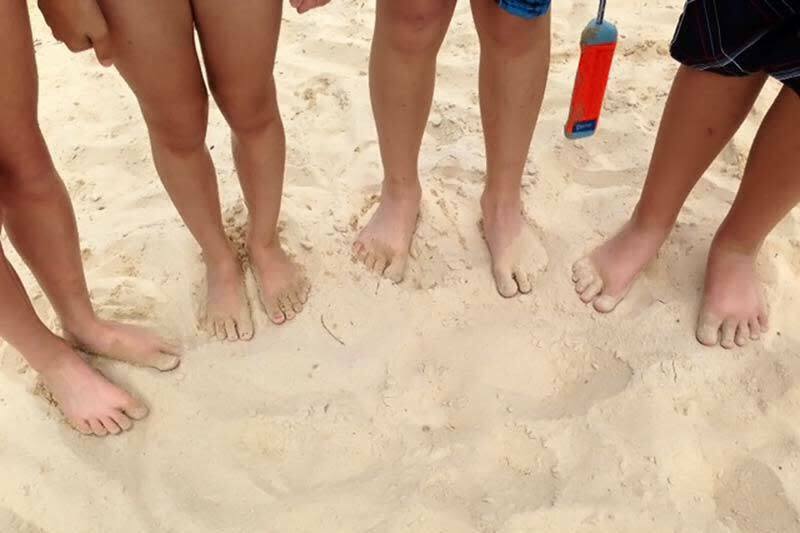 Other amenities include rentals of canoes, kayaks and stand-up paddleboards (SUPs), and a two-lane boat launch ramp. 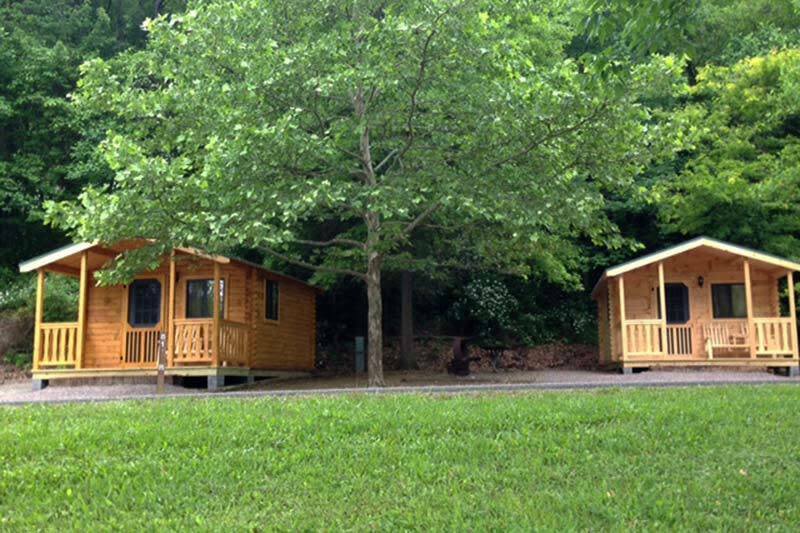 The campground provides all modern conveniences like flush toilets, hot showers, drinking water, and an on-site dump station.